Wind strength:Wind resistance of up to 1176pa. Structural material:1.5mm thick cole rolled steel or 1.5mm thick staninless steel. Useage:Widely used in food chemistry textile electronics supemarket refrigeration logistics,warehousing and other places. 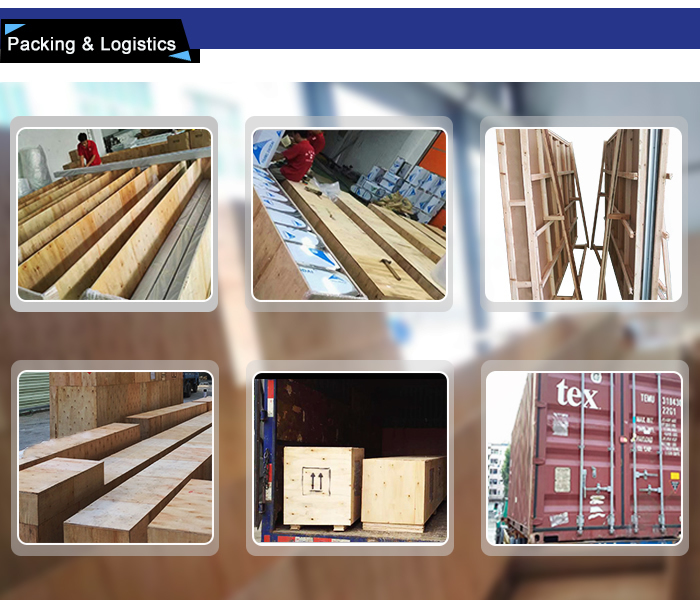 Size:Maximum size:W6000*H6000mm exceed this range according to the site specific production process. 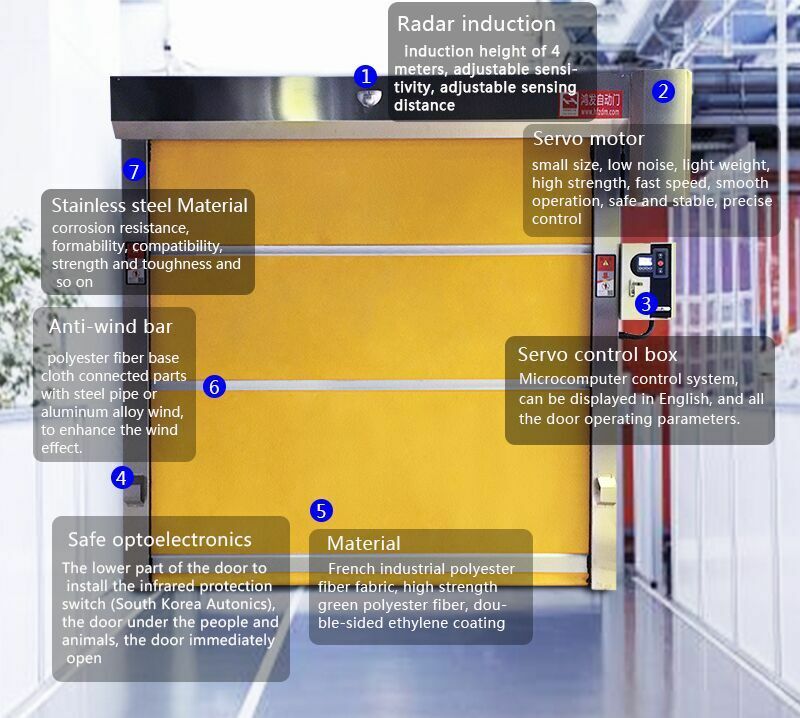 Door Control System:PLC converter adjustable delay off,greatly improving the efficiency in the use and life of German goods into the encoder. Optional:Geomagnetism,radar,airbag,infrared,remote control or by hand switch. 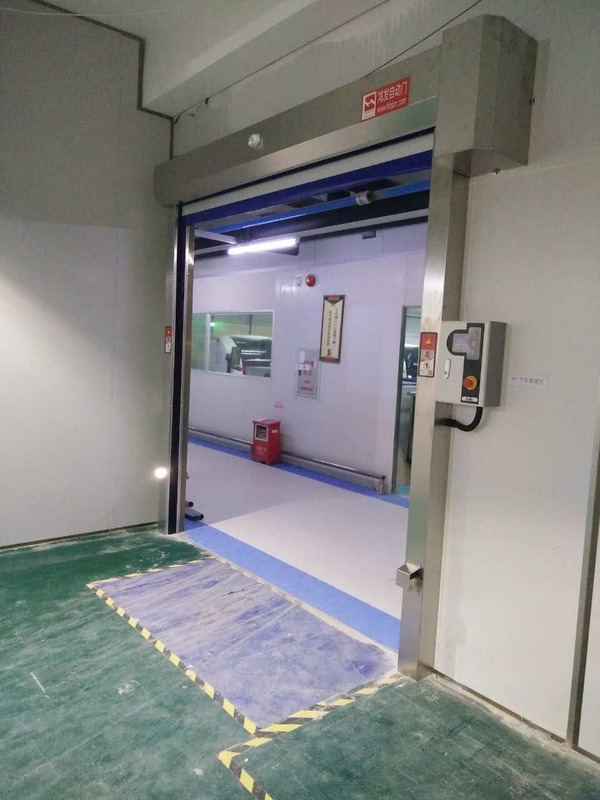 From above Technical Paramerers, you will know more about our Safety Air Bag Security Fast Action Industrial Fabric Roller Door. Q1. How many workers in the factory? A: We have more than 50 workers. Q2. What`s the monthly capacity? Q3. 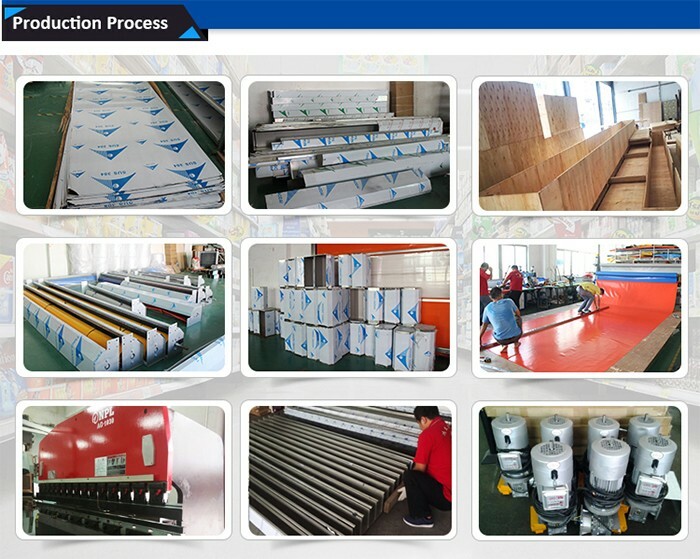 What`s the standard of the material quality? Q4. 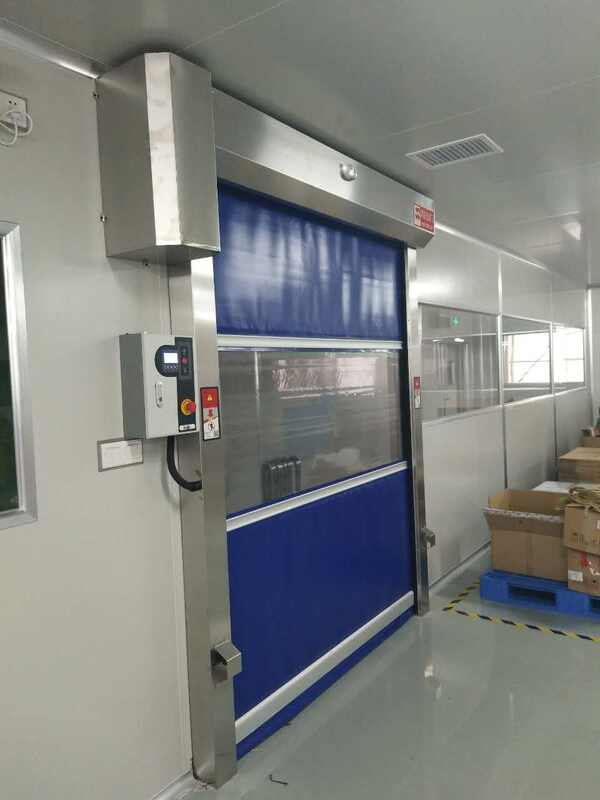 The High Speed Door size can be customerized? A: Yes,just send us the size you prefer. Q5. Can I have a sample for quality check? Q6. What is the minimum quantity for each order? A: Normally 1set,but we also support a small quantity if you can accept a higher price. Q7. What is the production time ? A: Normally it is 7days,depending on how many orders before you. Q8. What is the payment term? Q9. How do you gurantee the quality? 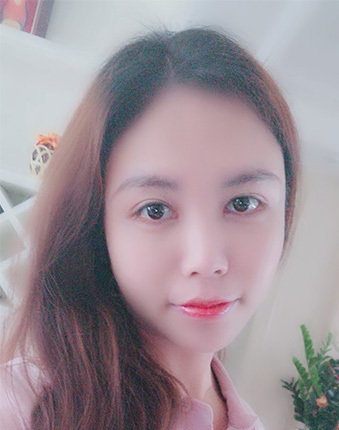 A: Our product is guaranteed for one year, and any quality problems during this period are supported by free maintenance. Of course, the rate of maintenance is below 1%. 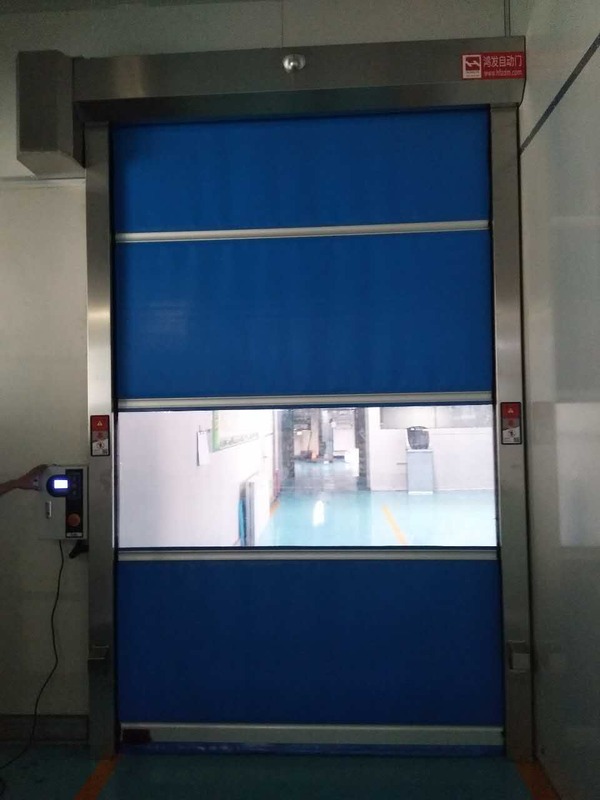 Looking for ideal Fabric Roller Door Manufacturer & supplier ? We have a wide selection at great prices to help you get creative. 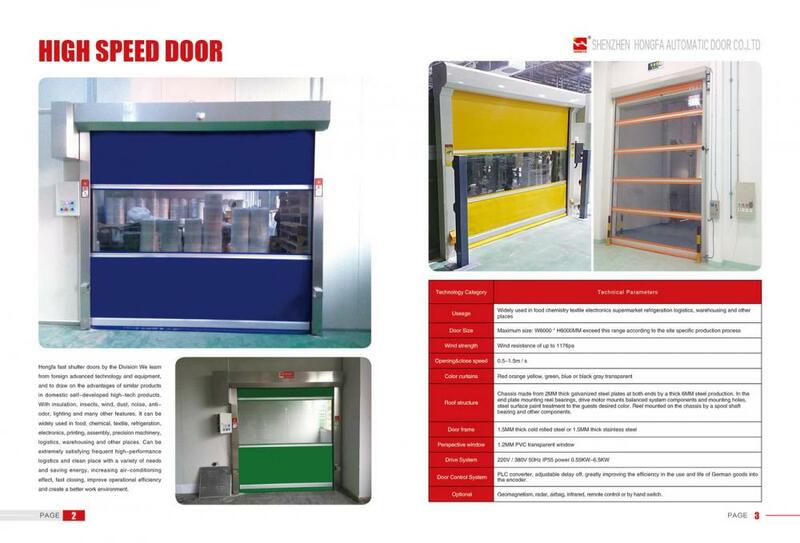 All the Fast Action Roller Door are quality guaranteed. We are China Origin Factory of Safety Airbag Security Door. If you have any question, please feel free to contact us.